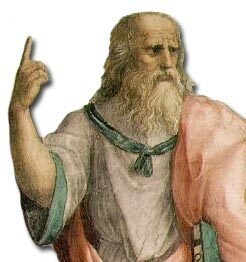 The Greek philosopher Plato wrote that Atlantis was a technologically advanced city that sank into the ocean some 12,000 years ago. While most assume it’s a legend, some people, whether trained archaeologists or amateur treasure seekers are caught up with trying to find it. 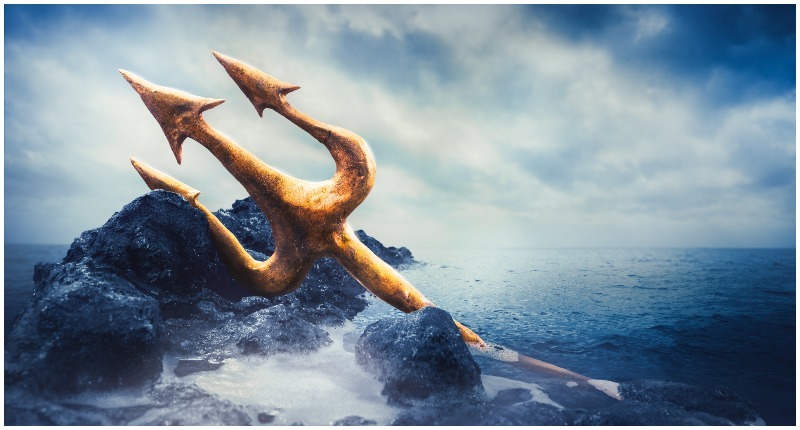 According to one British company, the lost city of Atlantis has been found in Spain. 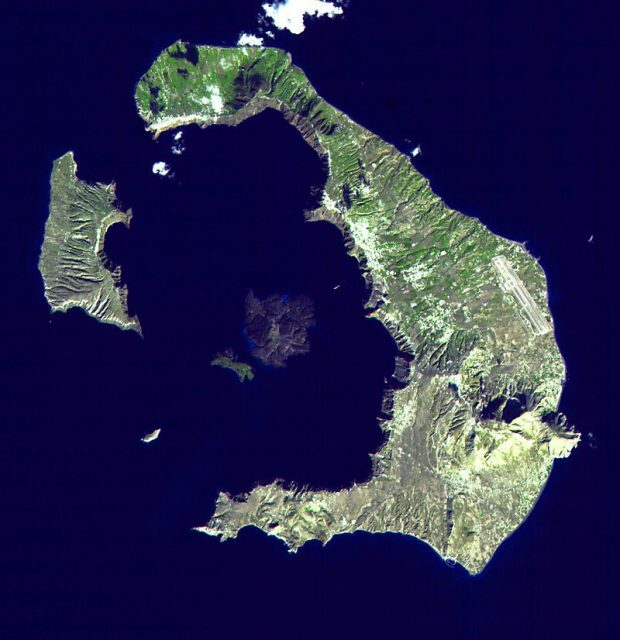 Satellite image of the islands of Santorini. From the Minoan eruption event, and the 1964 discovery of Akrotiri on the island, this location is one of many sites purported to have been the location of Atlantis. The firm used aerial photography and satellite data from Landsat and Greek texts–as well as visiting the site–to identify Atlantis. 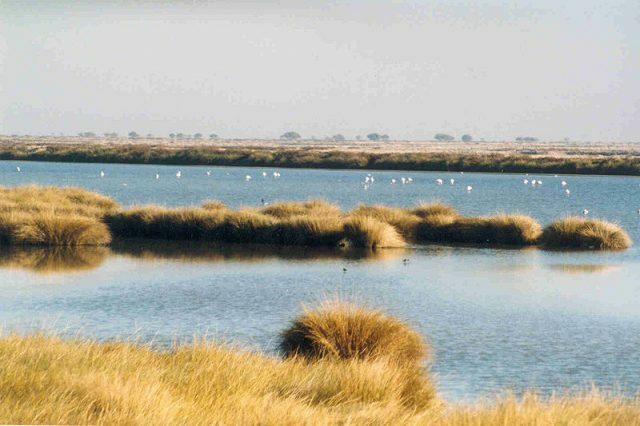 They say the specific location is in Spain’s present day Doñana National Park, on the country’s southwestern coast near Seville. The firm say that what they’ve observed matches up to descriptions in Plato’s dialogues, and that what appears to be “concrete” at the site is 10,000 years old. The team found what they say are the remains of bases of ancient towers, and the ruins of a huge temple that is close to what Plato wrote about. There are skeptics, of course. According to Live Science, “One archaeologist said that the ruins likely belong to another ancient culture, and several researchers interviewed could barely contain their exasperation when they heard the news of yet another Atlantis discovery. Not everyone believes that Plato wrote about a place that existed at all. Plato described the ancient society in 360 B.C. as existing 9,000 years before he was born, saying that a politician named Critias heard about the society through a series of stories passed down through the ages. Atlantis served as an example of a society that had become corrupted by its material wealth, advanced technology, and military might. It should be remembered that Plato wrote that Atlantis’s founders were half human and half god. Plato also wrote that the gods destroyed Atlantis in a cataclysmic event. It was seen as pure fable although a few people wondered. In 1627, Francis Bacon published a utopian novel titled “The New Atlantis,” depicting a politically and scientifically advanced society on a previously unknown oceanic island. In 1882, when a Minnesota congressman named Ignatius Donnelly (1831-1901)published the book Atantis: The Antediluvian World, which claimed that Atlantis existed. His book touched off a frenzy of theories, which late in the 20th century merged with some New Age beliefs. The site that has had the most supporters is the Greek island of Santorini, a half-submerged caldera created by a massive 2nd century B.C. volcanic eruption whose tsunami may have hastened the collapse of the Minoan civilization on Crete.